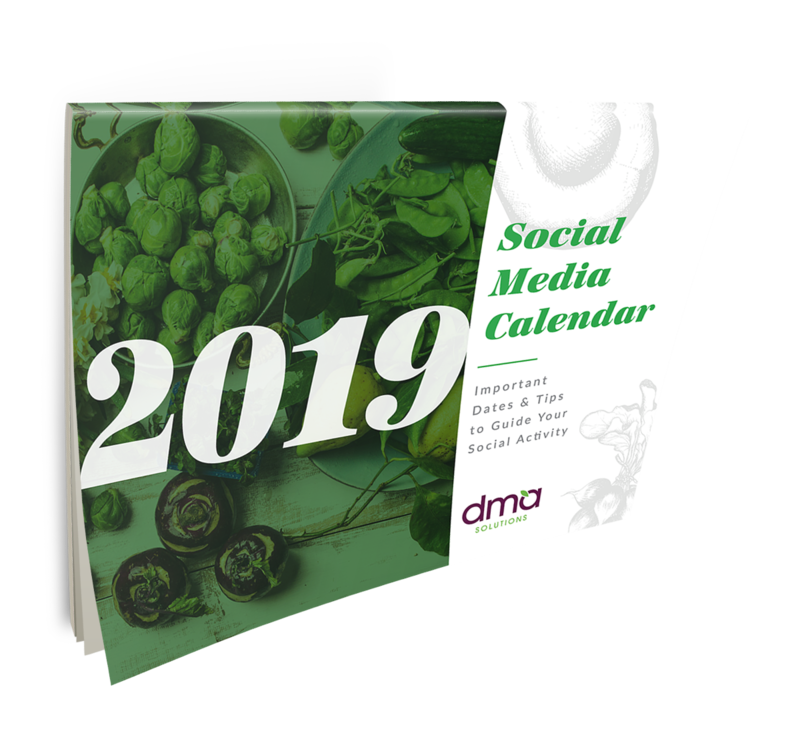 Our social media team's collection of useful and timely information allows you to plan ahead and capitalize on content creation for holidays, events, and food/drink dates. 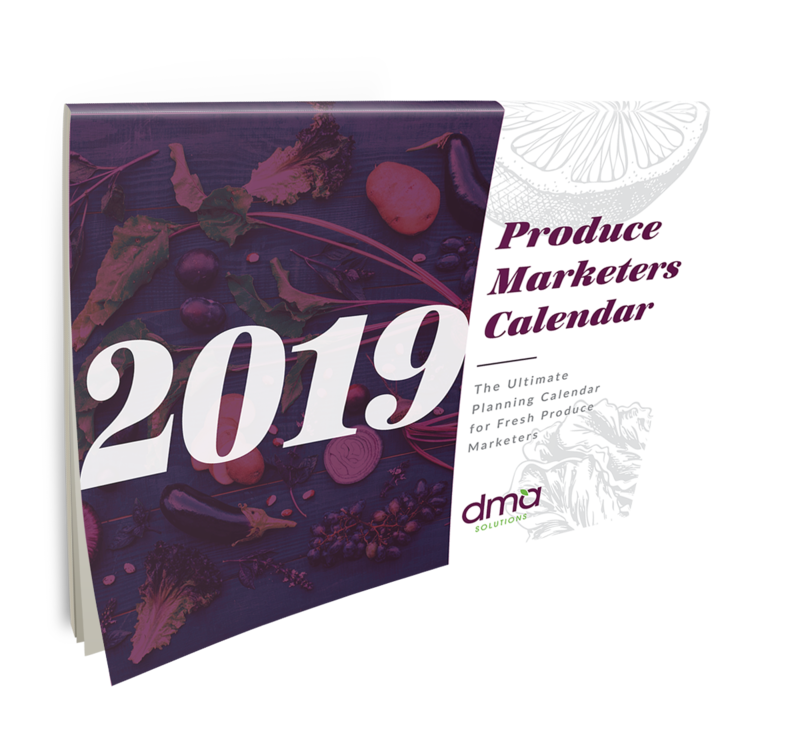 From New Year's to the New York Produce Show, this calendar gives you the dates you need to plan for important industry events as well as events outside of our industry to help elevate your marketing knowledge. Download the 2019 Calendars Today!